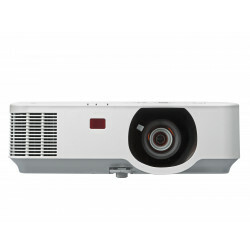 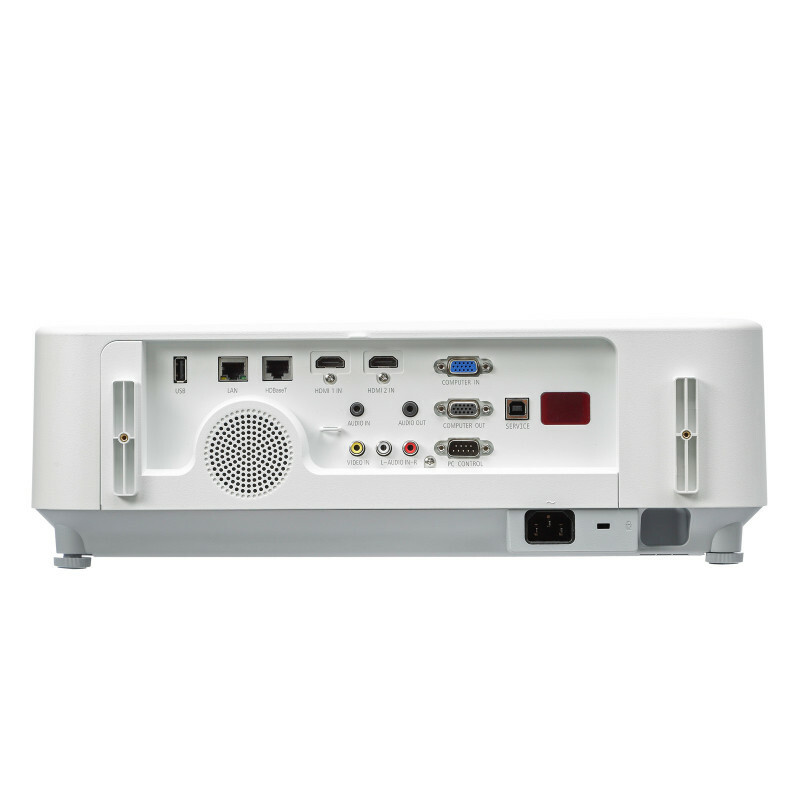 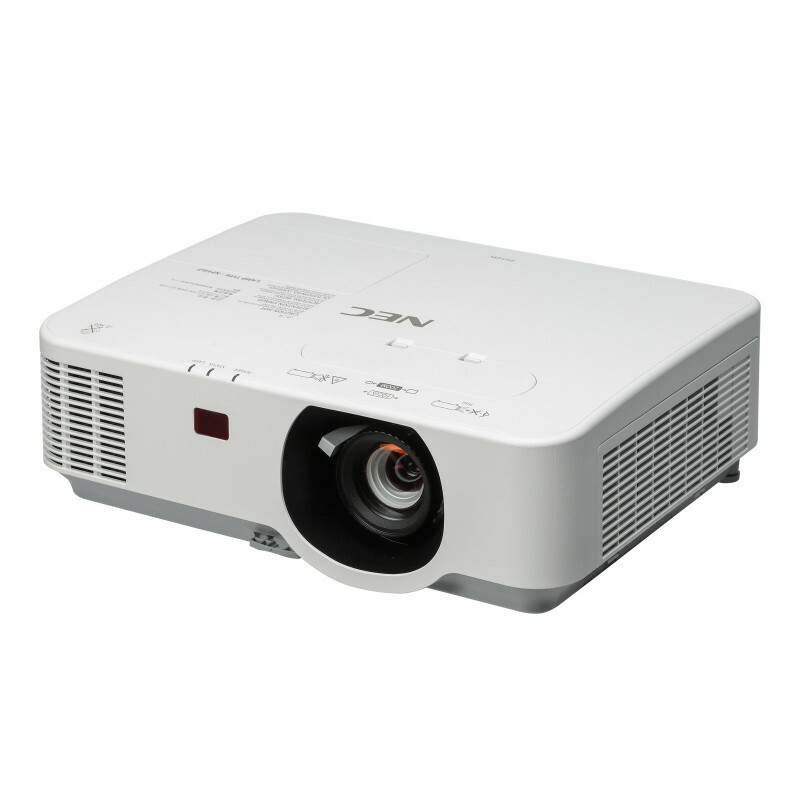 The NEC P554W brings brightness of up to 5,500 ANSI lumen to your meeting and learning spaces. 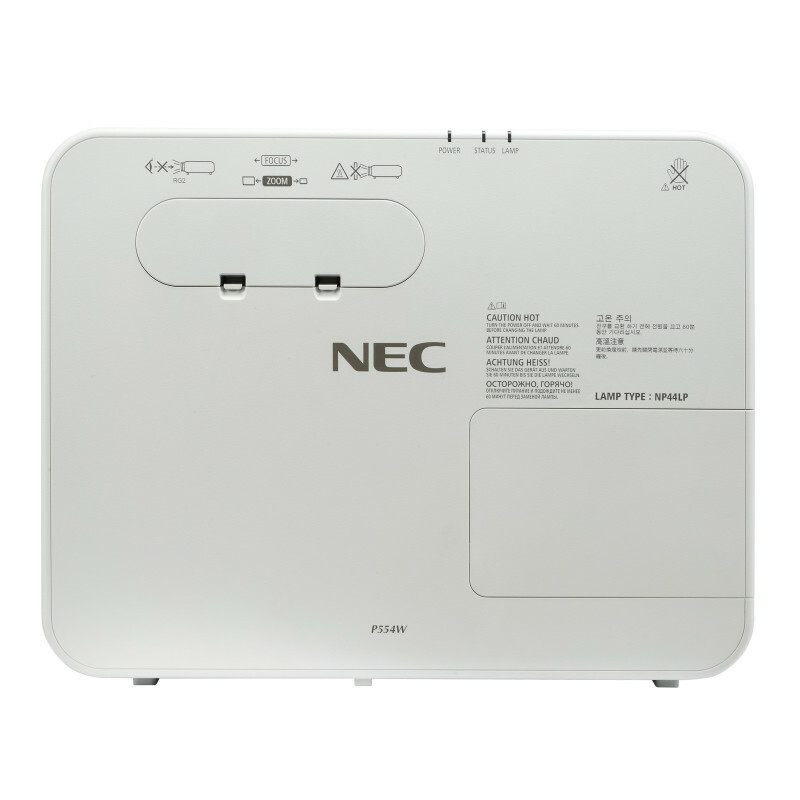 Enjoy smooth operation over five years* with low maintenance, long lamp life and the NEC patented LCD panel dust protection. 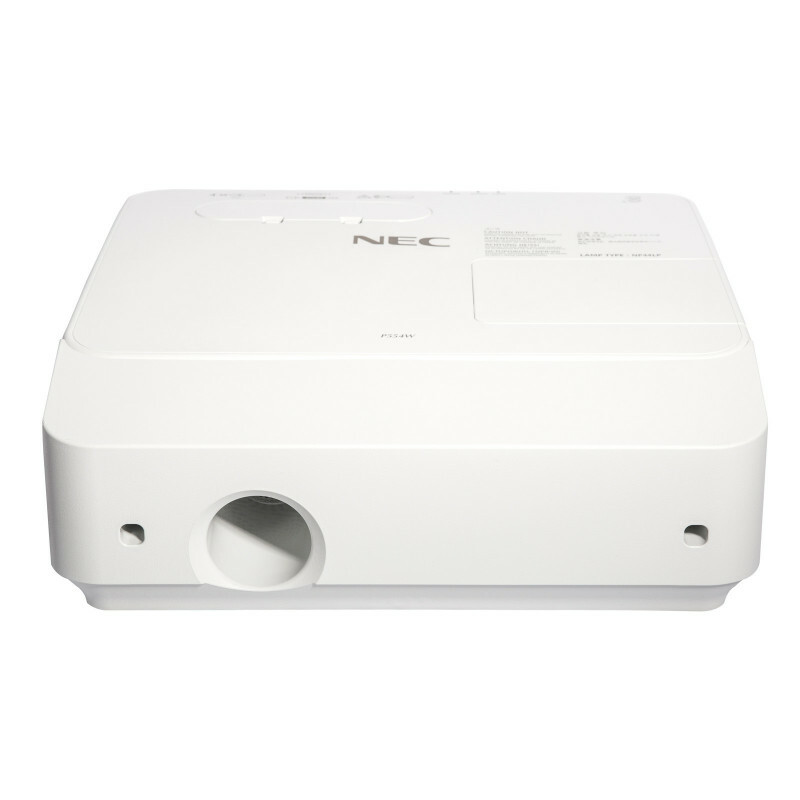 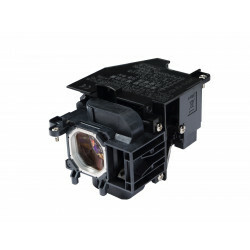 The NEC P554W is the perfect replacement device for preceding models because it offers the same mounting options and with its wide zoom range, it is easy to adjust the projection to the existing screen. 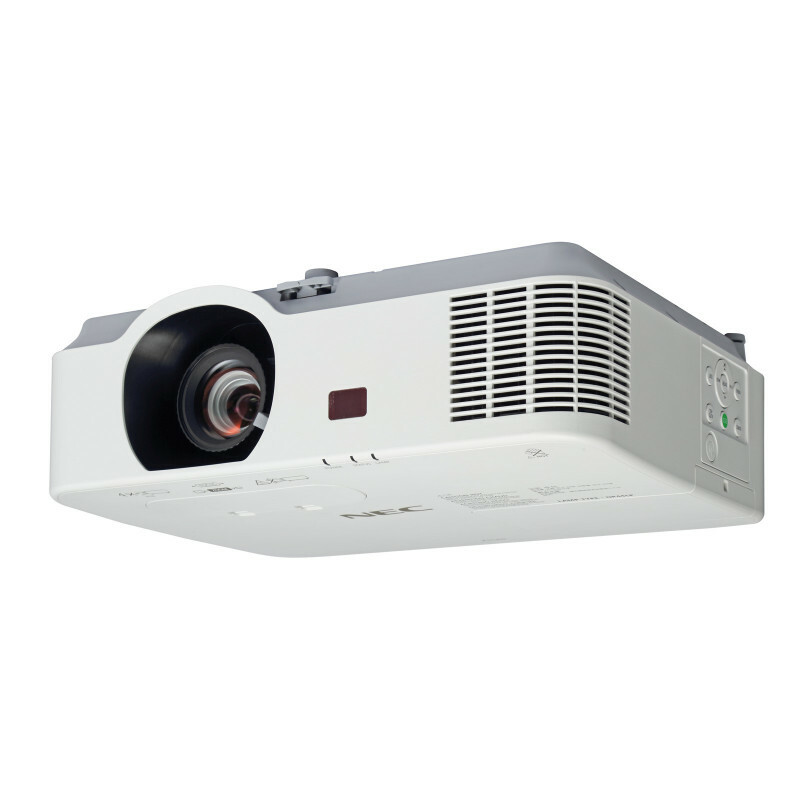 LCD technology delivers natural colours with a high contrast whilst the wide horizontal and vertical lens shift offers broad flexibility in installation. 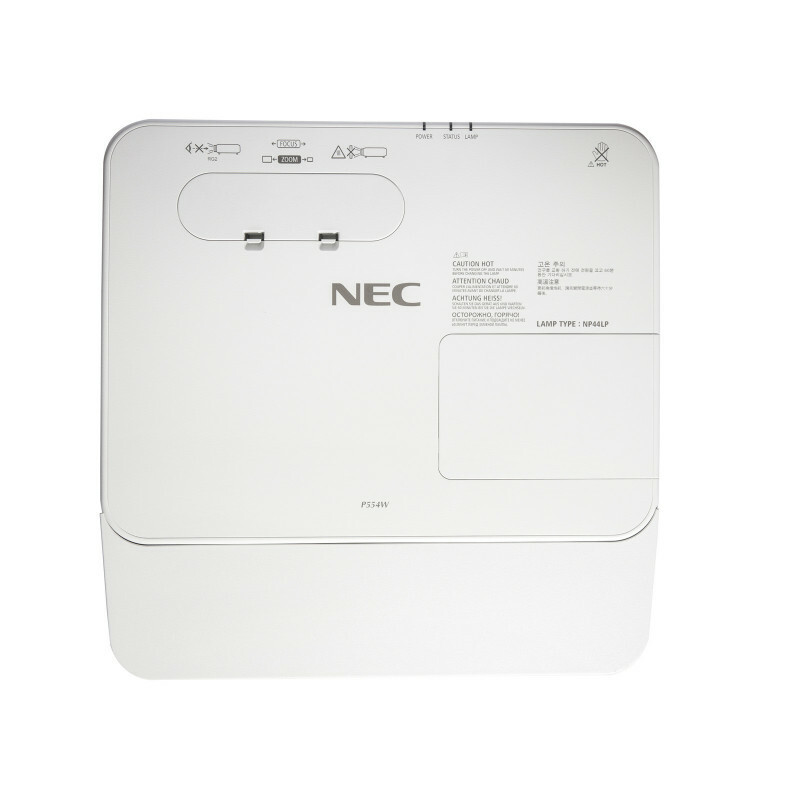 With its low power consumption, the NEC P554W offers a low total cost of ownership (TCO) and helps you to reduce your carbon footprint. 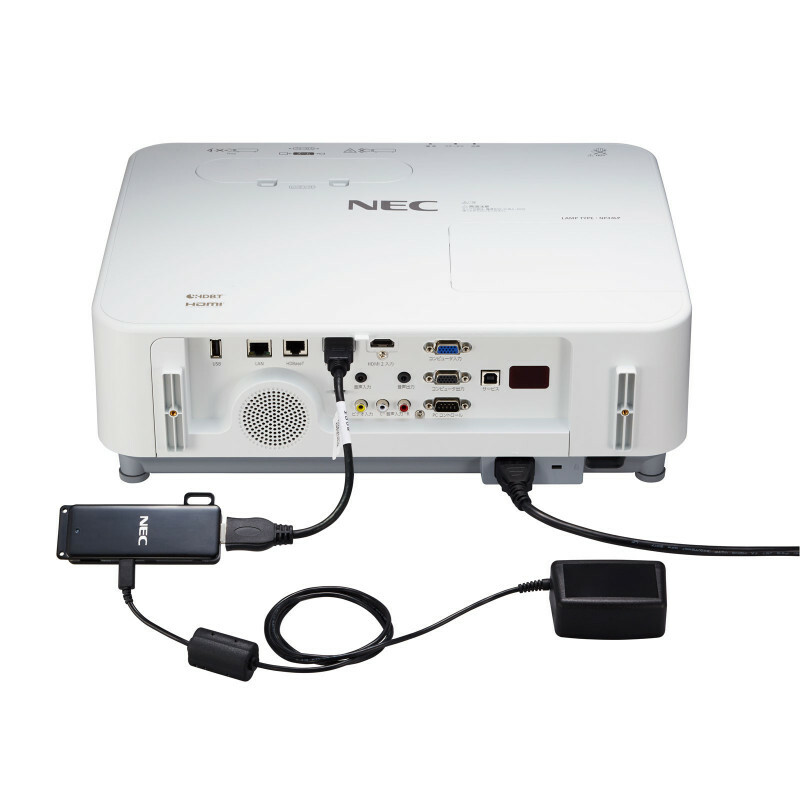 For more efficient and collaborative meetings and lectures, add NEC’s MultiPresenter option to share content from up to 16 devices! 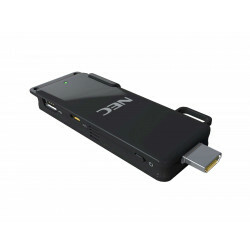 No additional power source is needed as the stick is powered via the USB slot. Affordable Large Screen projection – ideal for larger corporate or education venues and auditoriums. Professional and Flexible Installation – versatile projection characteristics allow for simple positioning of the projector, making installation easy and potentially saving set up costs. 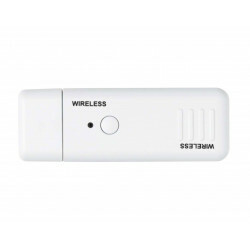 Peace of Mind – with future-proof connectivity. 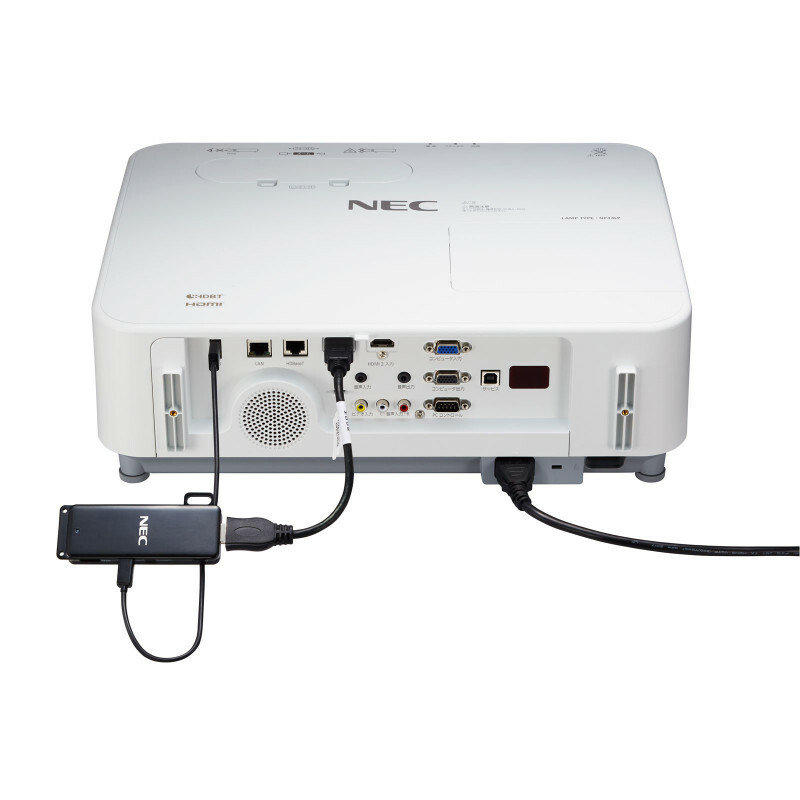 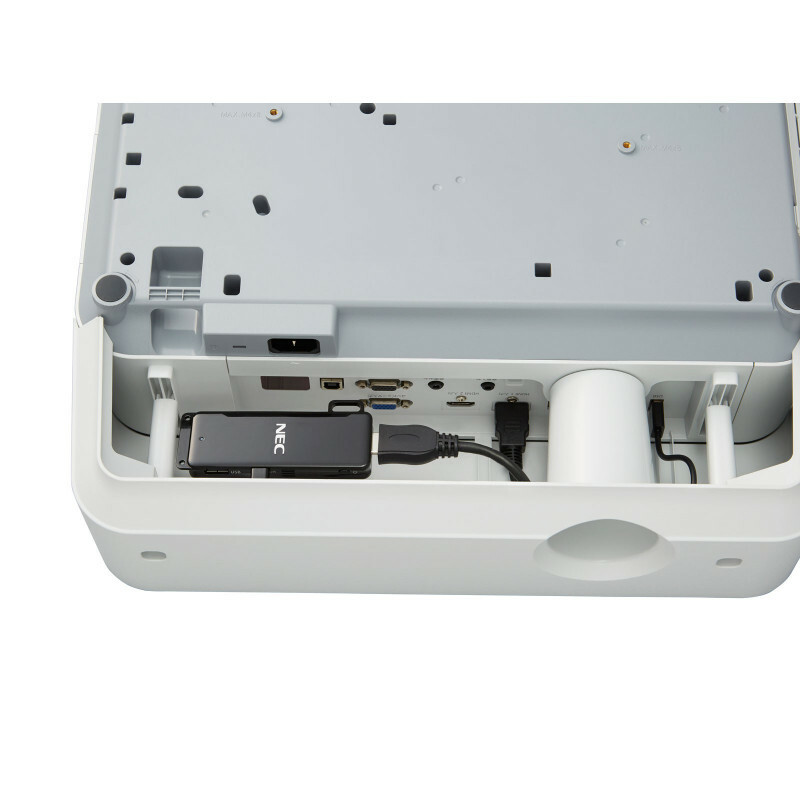 Cost effective replacement – of existing NEC P model installations to achieve better imaging for lectures and presentations without wall-mount adjustment.